Second Harvest Food Bank of East Central Indiana, a proud member of Feeding America, had recently found themselves in the midst of a merger with another local not-for-profit, TeamWork for Quality Living. With two companies combining forces to fight poverty, a strong effort was made to ensure a focus would be placed on the brand to help reflect not only the previous missions but also the new mission and goals of this new entity. Any rebrand approach for a company is an interesting task, but when you combine companies and rebrand them together it becomes an entirely different challenge. We knew right away that Second Harvest was ready for a fresh look. They needed an identity that veered from the established brand but would continue to represent the company as a “food bank.” Something that would do all of this while being flexible enough so that they could expand and utilize the additional programs and services they now offered. In a perfect world, a logo should stand out and be recognizable amongst the visual clutter of other brands. The last thing a company wants is to be confused with someone else’s because it’s brand isn’t distinct enough to separate it from other similar organizations in the same market. A logo should be usable both in terms of its visual shape and in terms of its application. For example, a very long logo would be hard to use within a narrow layout or design.  Similarly, if a logo was designed with a lot of details or small intricacies, how well does that art scale if it were shrunk down to fit into a profile image for social media or even as a favicon for a website? 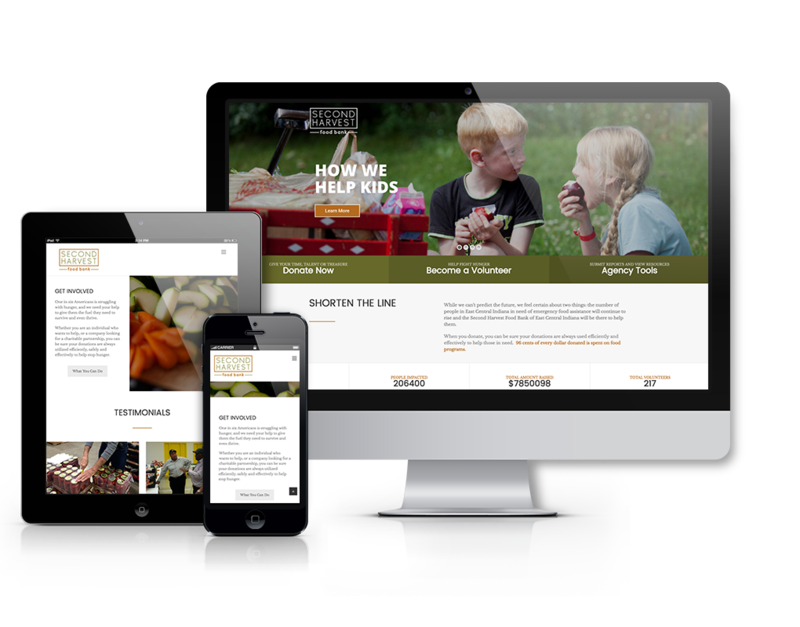 To launch the new brand and get it out in front of its target audience, Second Harvest also introduced a brand new website that we were proud to design and develop for them. The website includes photography and a color scheme that compliments the new brand, along with an easy to use WordPress back-end that the staff at Second Harvest is able to use on a regular basis to keep pages updated.